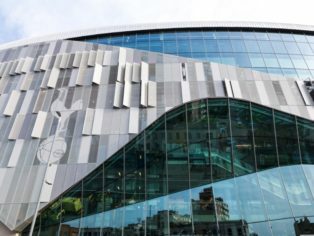 The new £1billion Tottenham Hotspur Stadium claims to be world class, in every way – through to accessibility. 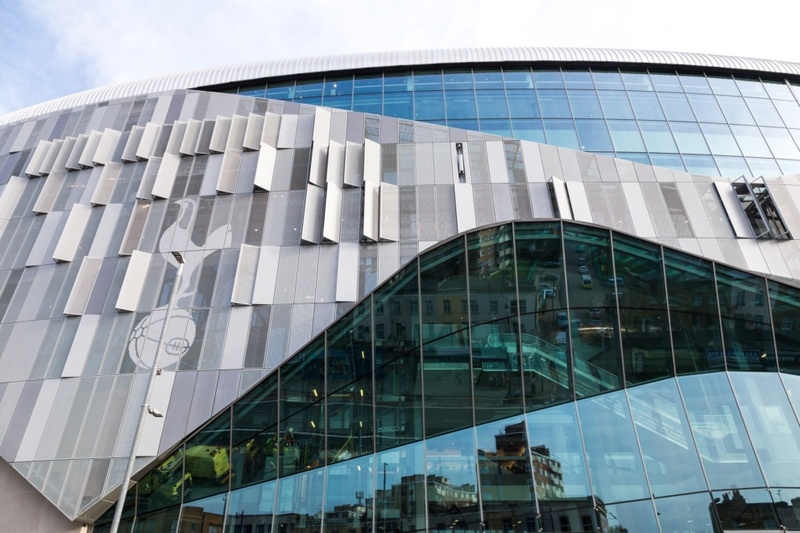 The new venue – heralded as a benchmark in global stadium design – is the latest to be built fully compliant with Accessible Stadia guidelines. As such, it includes within the stadium 2 x Changing Places toilet facilities, both supplied by the market leader Closomat. The Changing Places toilets deliver appropriate space (12m²), plus an adult-sized height adjustable changing bench, height-adjustable washbasin, and full room coverage ceiling track hoist alongside a conventional, peninsular WC. The Changing Places mean that anyone who needs extra help, space and/or equipment to go to the toilet can relax and enjoy their time at the Stadium, knowing there are suitable toilet facilities, whether there to watch football, or NFL. Closomat has been involved with the Changing Places campaign almost from the outset, and was the original campaign sponsor. It has supplied and installed hundreds of Changing Places over the past decade, as both new build and refurbishments. Uniquely, it can not only supply and install, but, in-house, provide post-installation service & maintenance. The company is now the ‘go to’ provider for away from home accessible toilet provision, including Changing Places. Its website www.clos-o-mat.com is acknowledged as a key resource featuring design guidance, white papers, CAD blocks, specification clauses and case studies. The expertise within the company represents the combined wealth of knowledge amassed from almost 60 years’ helping disabled people optimise their dignity and independence in the bathroom, at home and away.